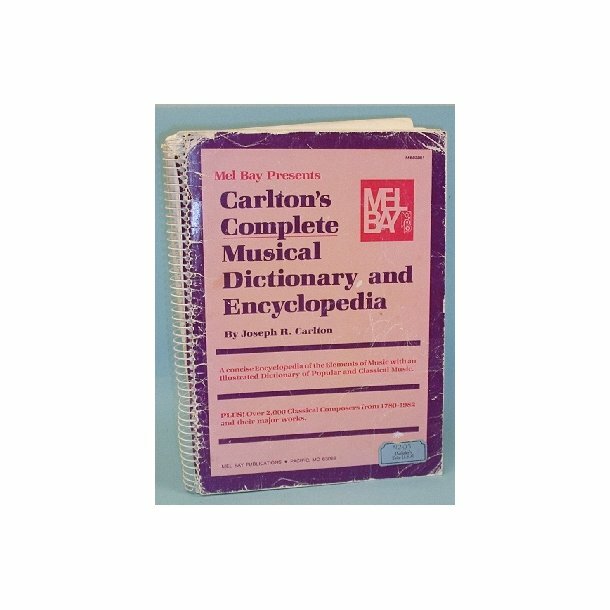 A concise Encyclopedia of the Elements of Music with Illustrated Dictionary of Popular and Classical Music. Plus - over 2.000 Classical Composers fra 1780-1982 and their major works. Cover seen with edge- and surfacewear and som loosening fra spiral.Small tear and coffe-stain on back cover. Pages 263-272 are coffee-stained.